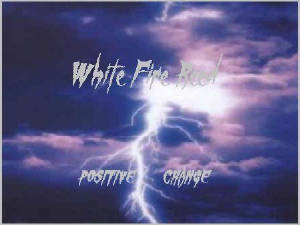 WELCOME TO White Fire Reed's website. Actually, we have two websites now and they are up and running. We have this one and an additional website at myspace.com. At myspace.com, we have music downloads and other information for you...check them both out! Peace....from us both of White Fire Reed.